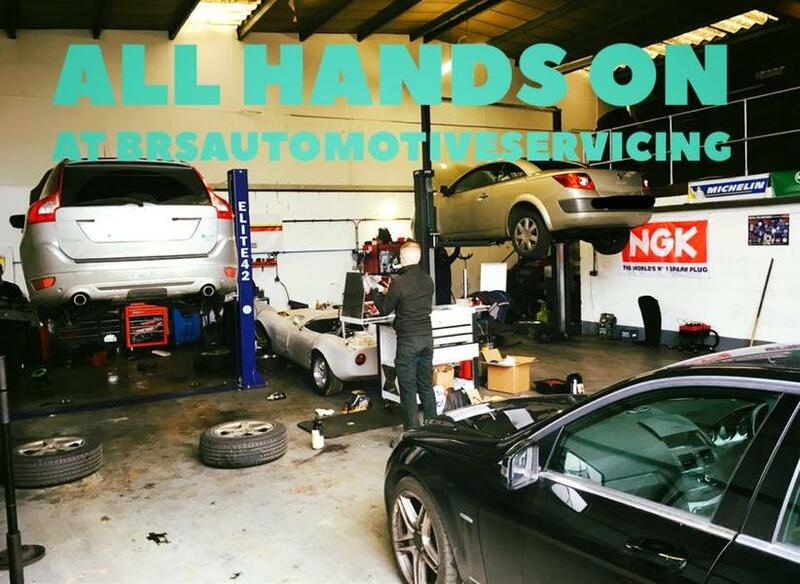 We are a newly formed family run independent business based in Banbury who offer customers a wide range of services including mechanical repairs, maintenance work, servicing and MOTs. 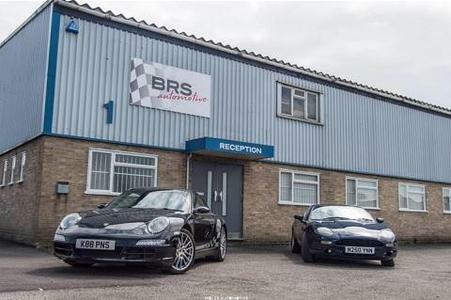 We specialise in sports and performance cars (Jeep, Mercedes and Porsche), however, we have experience in working on everything from motorcycles and cars through to small vans. 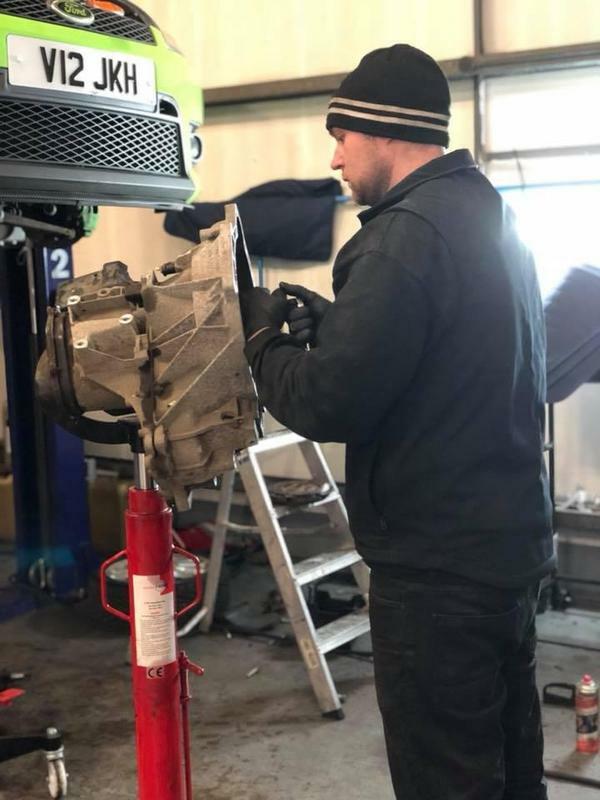 Customer service is of the highest importance to us and we offer our customers nothing other than the best possible service, using only good quality parts to ensure your vehicle remain in top condition. 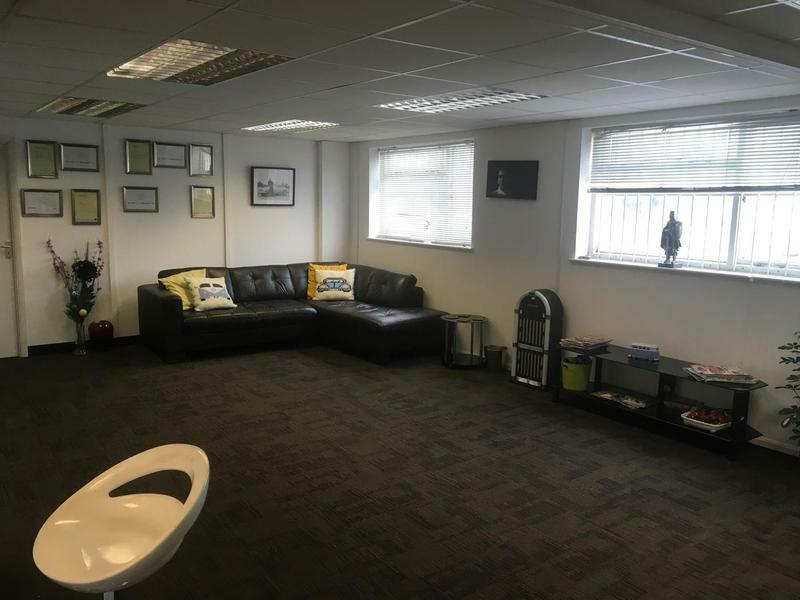 We can provide you with a FREE vehicle collection and delivery service within 15 miles of the garage,£2.50 a mile over the 15 miles this is only if the vehicle DRIVES as well as the use of our comfortable, large waiting area which has a radio, TV, Wi-Fi and refreshments available. 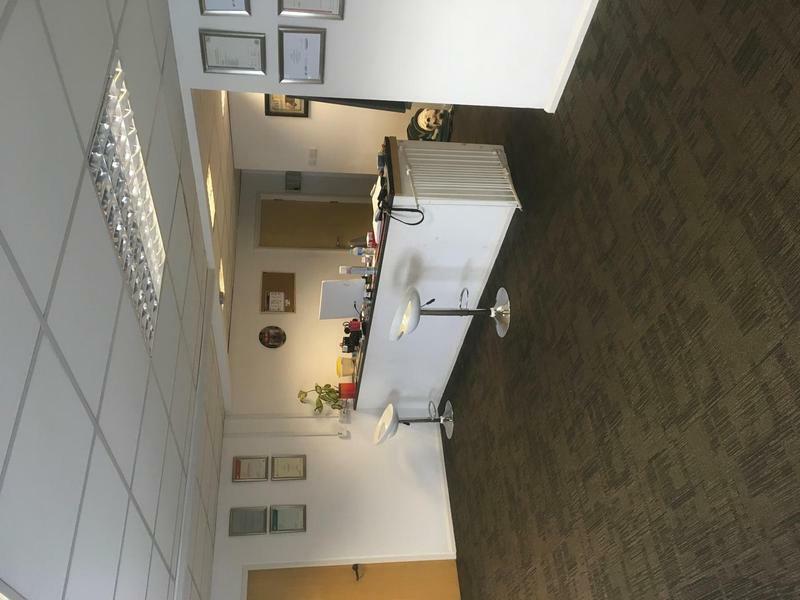 Brilliant service from the garage, freind ly staff and nothing to much trouble, waited in the service waiting area until the job was completed, highly recommended and will use again, thank you.